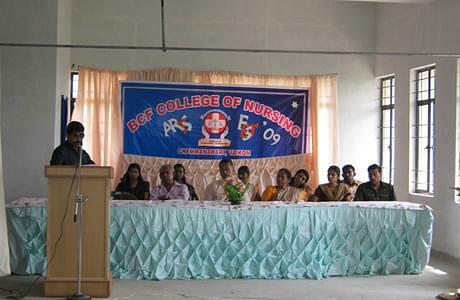 BFC College of Nursing is run by a non-for profit company, Bahuleyan Charitable Foundation (BCF). The College believes in boosting the career prospects of its students by providing them with value Nursing Education. The mission of the college is to give the society self reliant, independent and committed individuals who can cater to the ever increasing needs of qualified professionals both within the country and abroad. The faculty of the college consists of qualified and experienced teachers in various disciplines of nursing as per INC norms. 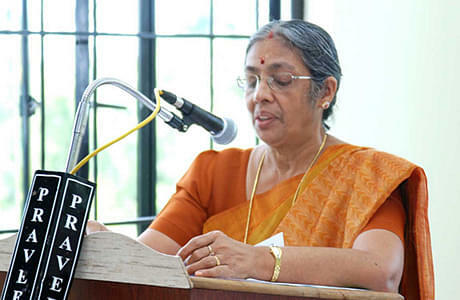 Cutting edge clarity of academic coaching and character building are unique features of this college. 3 Km from the Chempu Toll Junction on the Vaikom-Ernakulam highway. Why to Join BFC College of Nursing? Infrastructure- The College is a 5 storied building with a carpet area of 25,135 sq feet having 5 lecture halls, 7 well equipped laboratories, Library, Seminar/Examination Hall, office space for teaching and administrative staff in order to provide conducive environment for learning. The girls hostel, located within the campus has a hygienic canteen along with availability of indoor and outdoor games. Cultural Activities – The Students Nurses Association organizes various cultural programmes on the occasion of Fresher’s Day, College Day, Nurses Day, etc. along with holding competitions in sports and games. Winners are sent for competing at the university level. Medical Camps– The students participate in medical camps organized by the associated hospitals and also organize health camp themselves for the community of Maravanthuruth Panchayat. 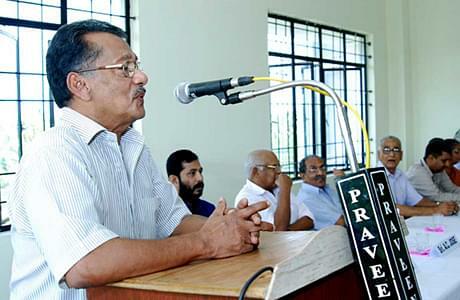 Medical Practice– The College is affiliated to Govt. hospitals and renowned specialty hospitals wherein the students get clinical experience as per the curriculum requirements set by the apex bodies.